We’re very excited today to announce that TBEX International 2017 will be held on March 20-22nd, 2017, at the ICC Jerusalem International Convention Center, Jerusalem Israel. In partnership with our host destination sponsors, the Jerusalem Development Authority, I Travel Jerusalem, and the Israel Ministry of Tourism, a full program of professional development, pre-bex activities, business and social networking, and Blogger FAM trips is being planned. Registration is now open for TBEX International 2017 in Jerusalem at the Super Early Bird rate of $107 for bloggers, and $497 for industry professionals. Registration is non-transferable and non-refundable. Super Early Bird deadline is July 25th, midnight Pacific Time. We know you’ll be excited about going to TBEX International 2017 in Jerusalem, and we have a special offer that we hope will encourage you to make the commitment early. Our host sponsors are offering a special prize drawing to one blogger, drawn at random, who will receive a complimentary 4-night hotel stay during TBEX. We can’t wait to see you in Jerusalem! This is fabulous news. Jerusalem is an incredible city with delicious food, exciting history, beautiful natural settings and a great family travel destination. 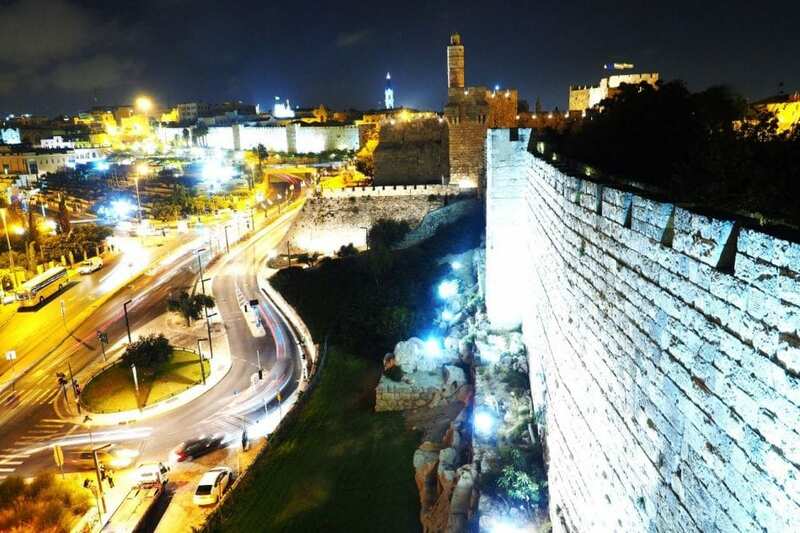 I look forward to sharing the Fun In Jerusalem with all the bloggers. I am looking forward to attending. However, when I tried to register, the only country options in the address section were the US and Canada. I live and work in Israel. How can I register? Please email registration@nmxevents.com for help with this. We’ll get you sorted out. Looking forward to seeing you there. This is very exciting! We’ve never been and look forward to making this our second TBEX! I am Indonesian, is it possible for me to join this program? Hello – the TBEX events/conferences are for travel bloggers and photographers, and for travel industry professionals. If you would like to register, please visit the EVENTS tab on our website, click on the event you’re interested in attending, then click on the register button to register. Thank you! Will there be any coordinated transportation from Tel Aviv to the conference hotels?